This week we talk about the Ark of the Covenant with Christopher Jordan. Chris has written a number of books on what he calls The Ancient Solar Premise. 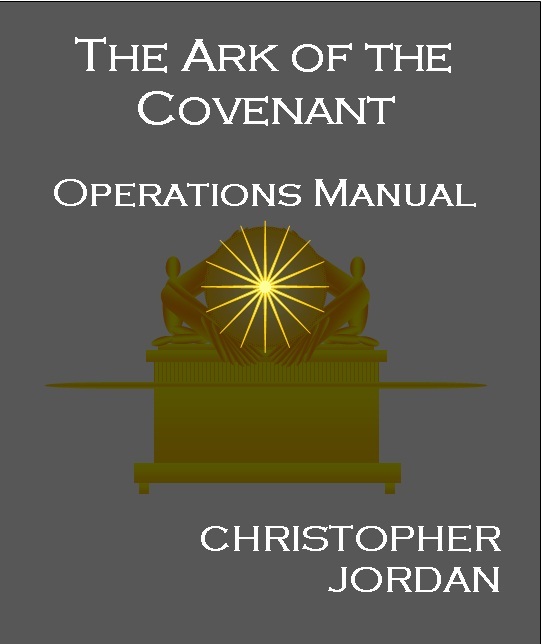 Chris' latest book, The Ark of the Covenant Operations Manual, talks about what the ark really was, and how the miracles ascribed to it were performed. Christopher Jordan was born in London and studied Chemical Physics at Sussex University, under the guidance of Sir Harold Kroto. He played a part in manually analyzing the early data from the microwave telescopes, eventually identifying an alcohol in interstellar gas clouds. These tasks were being automated by computers, which were doing the job better and faster. During a short spell on the accounting ladder, the same was noted within the financial sector. Chris Jordan surfed this wave of computer growth by developing small and large data systems for national food and beverage companies. Eventually, managing a national software department after stints as a programmer, business analyst and project manager. During this period he became intrigued with some of the unanswered questions surrounding nature’s development process. After many years of study some concepts were crossed over between the computing and biological arenas. This led to some novel computer systems that literally built themselves around the databases to which they were aimed. This software was the center piece of a computer company set up by a few partners and himself. Several papers on systems analysis and design were published during this time in specialist magazines. Whilst running this company, further research was carried out modeling non-linear reaction diffusion systems on the surfaces of cells and groups of cells. This led to his seminal work on the nature of morphological determination and the role cell adhesion molecules played within the scheme. This in turn led to some unique experiments in the field of developmental biology. The general framework for development was published in Thailand during a three year sabbatical. The author started visiting the ancient sites of Asia during this period. Whilst he had previously been a visitor to the European and Egyptian sites, the common facets of the cultures began to emerge from all this travel. Despite a two year interlude managing the IT for a global spirits company in ex Eastern bloc countries, the interest in the ancient past continued. Specifically, the desire to make sense of all of these similar religious sites, tools and unexplained curios. Any scientist is taught that it is from the quirky inexplicable areas that new ideas evolve. A simple paradigm that extends further is deemed more elegant than a restrictive complex alternative. This is where the site narrative that makes up the Secrets of the Sun Sects stems from. This was coupled with the faulty parabolic mirror theories that surround these same cultures. The math that shows how easy it was for the ancient craftsmen to build the mirrors and how powerful they were, was carried out over thirty years ago. Ironically, this was the first thing the author failed to publish as a teenager. At the time, it was just a table, which a child thought was missing from the classroom texts. Fortuitously, it was very useful in proving that spherical surfaces make good Burning Mirrors for all manner of applications. From these two strands the full scope of the use of solar technology in the ancient world was built up. He is currently promoting the use of solar technologies in the developing countries of Asia. Peter Robbins returns to the show to continue our discussion about Wilhelm Reich. You can find part one of that discussion here and part two here. We talk about Peters' latest book, called Deception, and do get into varies discussion about UFO's, and then get into Reich, Cloudbusting, and UFO's. Peter Robbins was first introduced to the books of Wilhelm Reich as a teenager by a college roommate, to whom he remains deeply indebted. In 1976 he met Dr. Elsworth F. Baker, Reich’s first assistant for the last eleven years of his life. Soon after this he became a patient of Dr. Baker and entered into almost seven years of medical orgone therapy with the distinguished orgonomist. 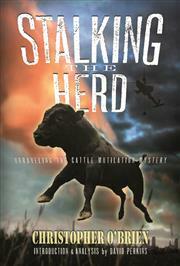 Christopher O'Brien returns for part 2 of our conversation on Stalking the Herd. We get into deeper aspects of the Cattle Mutilation phenomenon, and you can follow us down the rabbit hole. You can listen to part one here. From 1992 to 2002 Christopher O'Brien investigated over one thousand paranormal events reported in the San Luis Valley—located in south-central Colorado/north-central New Mexico. 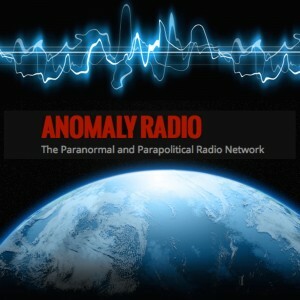 Working with law enforcement officials, ex-military, ranchers and an extensive network of skywatchers, he documented what may have been the most intense wave of unexplained activity ever seen in a single region of North America. His ten-year investigation resulted in the three books of his “mysterious valley” trilogy: The Mysterious Valley, Enter the Valley, and Secrets of the Mysterious Valley. His meticulous field investigation of UFO reports, unexplained livestock deaths, Native American legends, cryptozoology, secret military activity and the folklore, found in the world's largest alpine valley, has produced one of the largest databases of unusual occurrences gathered from a single geographic region. He is currently working with a team of specialists installing a high-tech video surveillance and hard-data monitoring system in and around the San Luis Valley. He has also authored Stalking the Tricksters which is published by Adventures Unlimited Press. 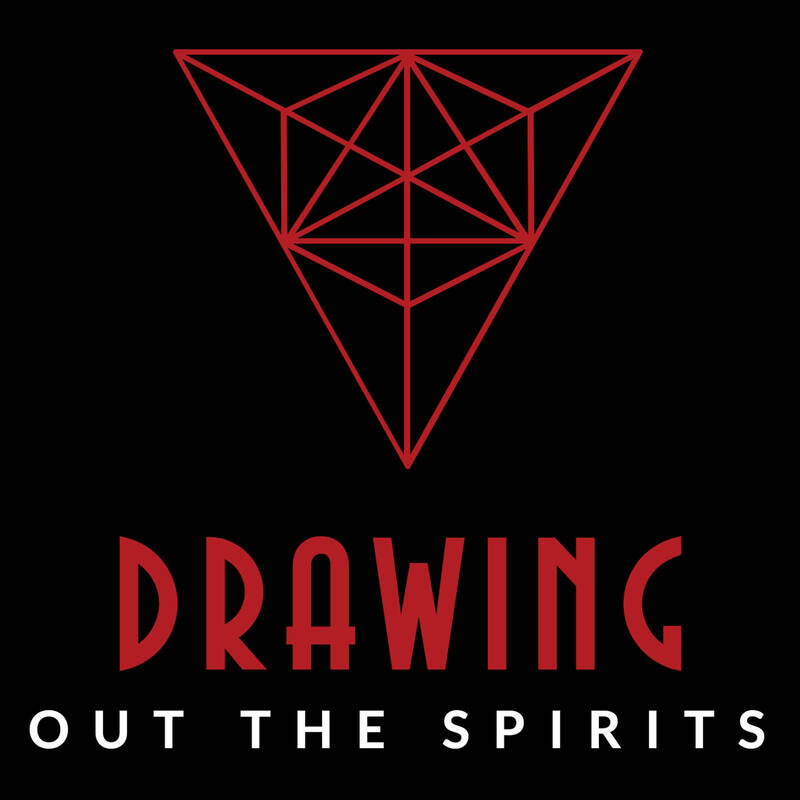 This controversial book distills his years of field investigation and research into an ingenious unified paranormal theory that is sure to create intense interest and controversy. 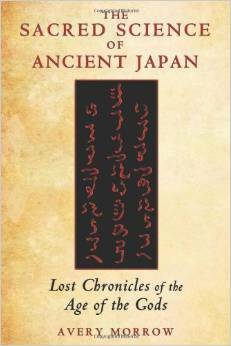 In The Sacred Science of Ancient Japan, you will discover the Japanese equivalent to Atlantis: records of ancient legends handed down as historical texts, stories of an age when gods and men interacted. Avery Morrow examines the provenance of these works, but more importantly, he discuss the importance of their content and the important messages they have for the world, through a rough comparison to the works of Julius Evola and René Guénon. Avery Morrow is the author of The Sacred Science of Ancient Japan and various articles providing new perspectives on Eastern traditions. 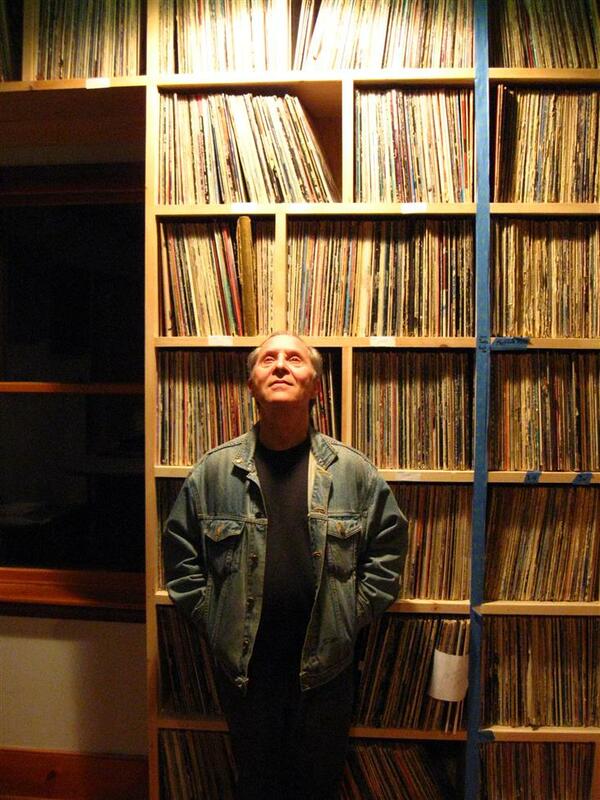 He is currently studying the Eastern classics and Shinto esotericism at St. John’s College in Santa Fe, New Mexico.